The Elliot Foundation is a group of people with a wealth of experience brought together by a passion for giving children the best start in life. We believe in openness and transparency in all things, so feel free to contact us about any aspect of our work. Henry is the Chair of The Elliot Foundation. He has significant executive level experience building and leading small teams in both the private and voluntary sectors. He started his career at Goldman Sachs and was offered a partnership in 1992. He founded his own investment management company and has worked for several prominent fund managers since selling it. He has been a trustee of Hamilton College (Clinton, N.Y.) for more than a decade. Over time, he has served on nearly all of the Board’s committees and currently chairs its Investment Committee, while also sitting on Budget & Finance, Nominations and the Executive Committee. 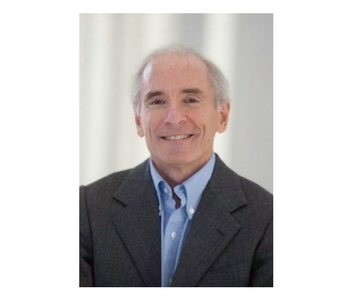 Henry is a member of the Advisory Board of IntoUniversity and the Development Board of City Year London. Judith taught across the mainstream primary age for 20 years, and then became involved with the inclusion of children with complex needs within a mainstream setting which led onto becoming an advisory teacher for SEN. Judith managed SEN services within a Local Authority and with the advent of Children’s Services managed social care services relating to disability and vulnerable children and families. During this time Judith was integral to implementing a funding system that supported early intervention and the inclusion of children with complex needs. Following this Judith became a freelance Consultant and completed a LA review of autism, managed an early years advisory service, led an EU project on social inclusion in Turkey and completed a review of SEN provision in a large LA. Judith is a magistrate working both the criminal and family court and is involved in other voluntary community projects. Joanne was previously a Registered General Nurse, before she qualified as a Barrister and was called to the Bar in 1993. She continues to practice as a Barrister at No 5 Chambers (London Annex) in the field of Public Law. Part of her practice includes Education Law, acting for both parents and LEA’s at all levels, Tribunals including SENDIST and the High Court. She also is a part-time Immigration Judge, dealing mostly with deportation of criminals. This involves making difficult decisions about foreign national criminals and their families including British children. She is an Adjudicator for the Legal Services Commission which involves making decisions on which cases ought to be granted public funding in the area of Immigration and Human Rights Law. She is also the Moderator for Central Law Training in the area of Immigration and Human Rights. Caroline was previously an Executive Director in the London Borough of Ealing leading on education and community services, she instigated one of the first all- through 3 - 19 age range academies in the country. All schools she inherited were removed from categories well within time expectations. She achieved her doctorate in performance management in 2001 and subsequently became Director of Education & Training in Babcock International Group a FTSE 100 company developing their successful BSF programme. She has worked with The National College on succession planning and in The Innovation Unit, creating programmes that have enhanced the way that managers learn about managing and inspired learning leaders in local government, private sector as well as schools. She is currently a Trustee of SHINE Trust (Support and Help IN Education) and until recently City Year that “unites young people of all backgrounds for a year of full-time service, giving them skills and opportunities to change the world." Caroline is also a member of Floreat Education Academies Trust. 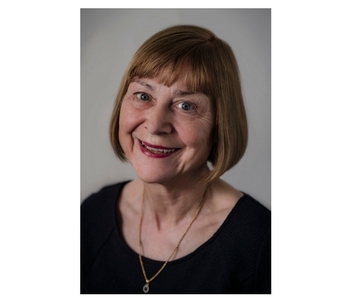 She has written for professional publications, such as The Times Educational Supplement and Management in Education as well as books and papers on mentoring, learning about learning and the 9 -19 curriculum. Caroline was awarded a CBE for services to education in the Queen’s New Year Honours List 2015. 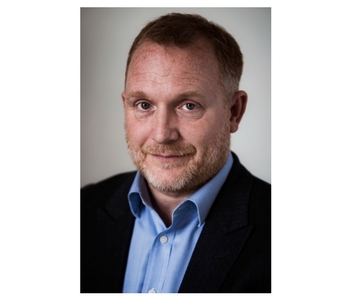 Deryn was a Director of the Innovation Unit from 2002 to 2009 and supported hundreds of schools, colleges and LAs in their quest for solutions to the biggest challenges facing the system. In the privileged position of senior civil servant in the DFE she and the Innovation Unit team had direct access to ministers and policy makers, thereby helping bridge that gap between practitioners and policy formation. She has been head of middle and primary schools at one point amalgamating 3 schools in a challenging situation. 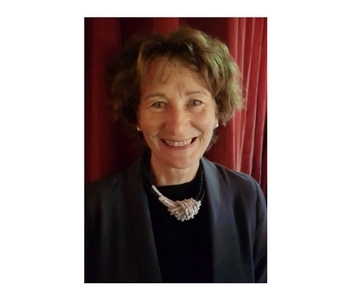 She is a national associate with the National College and has particular expertise in New Models of Leadership, School Business Managers, Teaching Schools, and the NLE Fellowship programme. Currently she is working nationally with emerging chains of academies. She is expert in the Power to Innovate legislation as well as federation and collaboration governance regulation. 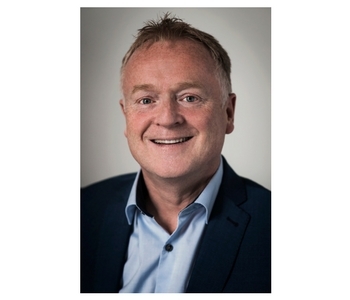 Bob has most recently been Director of HR and Governance for The Elliot Foundation Academies Trust which he joined as a founding director in 2011. He established the HR and academy governance framework for the trust as it grew from nothing to 27 academies. He has led on trade union and employee relations, consultation and negotiation, policy development and the admissions process. Before this he spent 21 years as a local government officer including posts as head of school effectiveness, head of education personnel and payroll and assistant director for children’s services. This included leadership of workforce issues, training and development, governance, extended schools, healthy schools and community cohesion. Previously he spent 16 years teaching in west London (secondary) as head of department, coordinator of technical and vocational education and senior teacher. Currently he runs his own education and HR consultancy company. 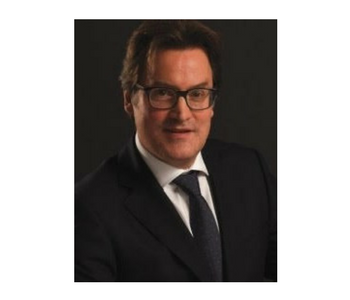 Jonathan Ford is the City editor of the Financial Times and was previously its chief leader writer. Before that he was comment editor of Reuters, and prior to that deputy editor of Prospect, a British political and current affairs magazine. Jonathan was one of the founders of Breakingviews, an online financial commentary website. Prior to that he worked on the FT’s Lex column. A graduate of Oxford University, he started his career in investment banking working for Morgan Grenfell. David is the Greater London Authority’s Assistant Director of Finance, leading on the preparation of the Mayor of London’s £16bn budget for fire, police, transport and the Olympic legacy. He is also responsible for the GLA’s financing of major infrastructure investments across London such as Crossrail and the Northern Line Extension. This included leading the first local authority bond issuance in 25 years. Previously he worked in senior finance positions at three London Boroughs, including running a local authority’s schools and education finance function. David was Chair of Governors of a newly established secondary school in Southwark over the past ten years, where the schools achieved ‘outstanding’ in its last two inspections. Hugh is an award-winning international business leader with over 20 years’ experience enabling education and learning organisations. Over the last five years he has built the Elliot Foundation from concept to one of the most successful primary academy sponsors in the country. Over the same period he has helped other academy trusts with their organisational design and has contributed to the Bloodhound SSC project which aims to inspire a generation to study STEM subjects with an attempt on the world land speed record. At Reed Learning plc (2004-2011) he drove double-digit growth, launched successful partnerships with Google and Royal Holloway University of London and won multiple industry awards. Between 1998 and 2004 he ran several of Lord Irvine Laidlaw’s education and training businesses across Europe including major turnaround and restructuring projects in the UK, France, Sweden and the Netherlands. In the 1990s Hugh launched his own education business in Moscow, which he ran successfully until 1998. 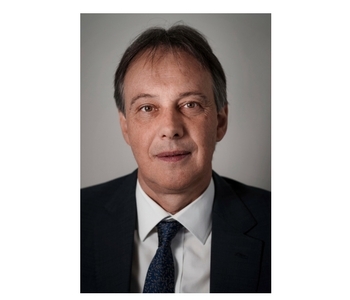 Throughout his career Hugh has volunteered in the state education and third sectors including Vice-Chair at the West London Academy (2006-11) and is proud to have supported Business in the Community, the Princes Trust and Teach First. Latest declaration of business and pecuniary interest can be found here. 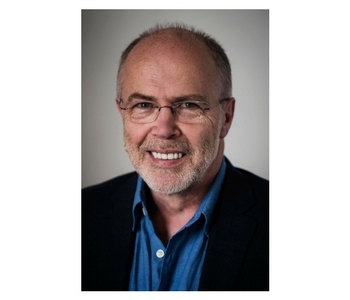 Andrew spent 26 years with BP, mainly in corporate communications, in London, Brussels and Melbourne, working variously in publications, internal communications, government and political relations and issues management. 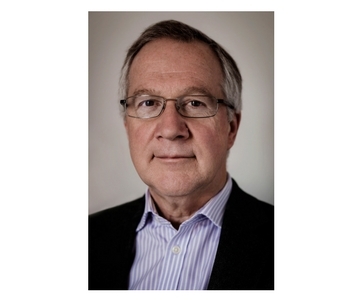 Among other duties, he led cross-industry and cross-cultural task forces, to define and conduct advocacy on public policy issues affecting the oil and petrochemicals industries in the UK and the European Union. In May 2005 Andrew began an alternative career, in local government, representing Garden Suburb ward on Barnet London Borough Council until he retired in May 2014. During his first term in office his posts included chairing the Council’s Education Overview & Scrutiny Committee. In December 2009 he was appointed Conservative Group Deputy Leader and Deputy Leader of the Council, and took on the Education and Children’s Services portfolio. 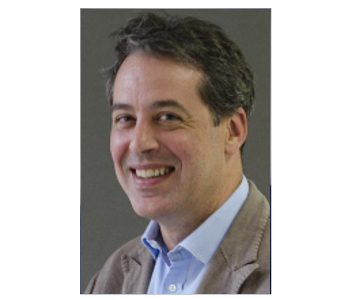 Andrew has served on several school governing bodies, at primary and secondary level and is now LGB Chair for Claremont Academy in Barnet. Gillian Kinnear is a COO specialising in business transformation and re-engineering strategy, delivering sustainable profitability and maximization of cost/income ratios. Her career spans multiple business sectors and she has considerable international experience including US, Europe, Asia, China and India. She combines strong finance and commercial expertise with a deep understanding of organisational change management. 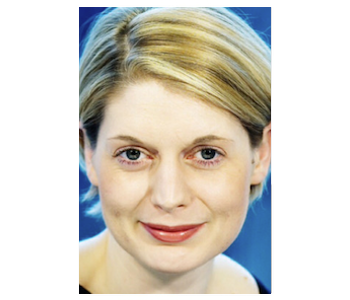 Gillian has worked at British Telecom, driving cost reduction, and is currently at Deutsche Bank. She also holds volunteer roles for Deutsche Bank Corporate Social Responsibility, UK. 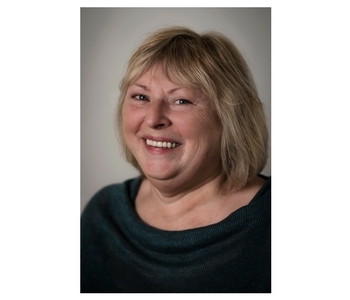 Sue’s last post was as Head of SEN Strategy and Inclusion in a London Borough, with responsibility for the SEN Assessment and Statementing Service, the Educational Psychology Service, SEN Transport and the Outreach Support and Portage Services. She was part of an integrated service for children with additional needs, where the focus was on preventative work and integrated working across health, social care and education. 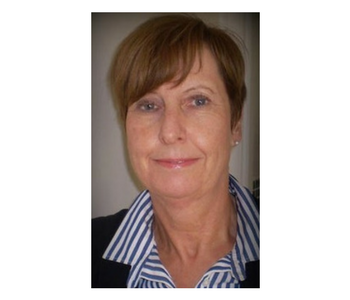 Sue has spent her career working in the field of inclusion and special educational needs. She has worked as a social worker with children in care, as a teacher in mainstream and in a special school, and has carried out research at the Institute of Education with SCOPE. 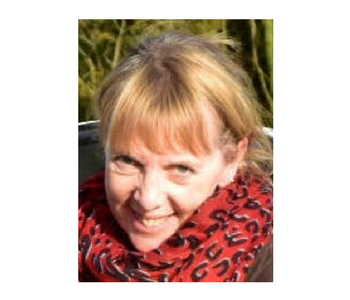 She has spent 27 years working as an Educational Psychologist for several different Local Authorities, including 6 years as a Principal Educational Psychologist. She has extensive knowledge and experience of policy and practice in all areas of SEN. She has worked with teachers to set up programmes ensuring inclusion for children with a very wide range of SEN and has a detailed knowledge of the Code of Practice on SEN, SEN funding and resources, the statementing procedure, tribunal issues, disability discrimination, Parent Partnership services, commissioning of specialist services and new developments in SEN.
Sue is currently a trustee of a charity that provides mobility training and social activities to children with significantly impaired motor function. She also works part time in the NHS, sitting on a panel reviewing the rights of those who are sectioned under the mental health act. Damon Parker is a respected city lawyer and founding partner of Harcus Sinclair LLP where he leads their litigation practice. He began his legal career with Withers in the 1990s where he specialised in contentious trust work. He was listed in The Lawyer’s Hot 100 in 2016 and is recommended in Chambers & Partners as one of the leading practitioners in his field. Damon is also Vice Chairman of Trustees AMAR Foundation, a trustee for IABB and a trustee for Football U.
Natasha spent 20 years at the entertainment marketing agency IMG, working with famous sports brands such as Wembley Stadium and the Maracana in Brazil. She now runs an international consultancy business helping sports venues and organisations to be operationally efficient and commercially successful. Natasha believes in the power of sport to positively influence children and communities. She is also a qualified FA Football Coach! Simon was a successful primary Headteacher in a small church school and in one of the country’s largest primary schools, where he developed links with a partner school in Beijing, China. He worked within the advisory service in a local authority where he led a team of advisors to raise standards in the county’s most vulnerable schools. He was given the opportunity to lead a school for one year which was in special measures. Having successfully turned around the school’s fortunes, he then went and repeated this in two more schools. He has carried out inspections for OFSTED within the primary phase. He is currently a governor in a one form entry primary school where he has responsibility for Early Years. When he isn’t working, he enjoys running both competitively and for pleasure. 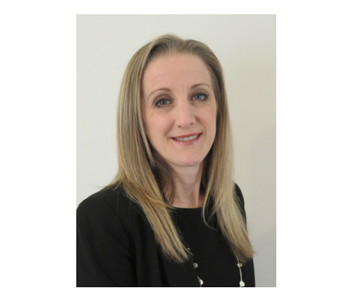 Following an initial legal career supporting local authority education and social care provision, Ruth has extensive HR experience specifically within the education sector having led HR functions and supported school leadership, management and governance across primary, secondary and post-16 sectors. 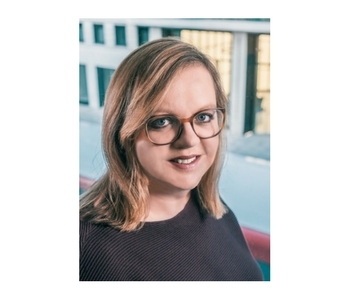 As a graduate member of the Institute of Legal Executives, Ruth brings a pragmatic approach to HR matters and is committed to delivering a service which is solution focussed and empowers leaders to secure the right HR outcomes. Ruth led the HR provision across a large Multi Academy Trust in Nottinghamshire prior to joining The Elliot Foundation and previously worked for one of the country’s leading HR and payroll firms providing specialist HR support to schools nationally. She has extensive experience of complex casework and has led significant projects including the development of HR services to support expanding organisations. 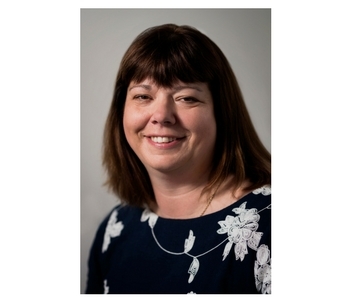 Ruth has served as a school governor, is an accredited Safer Recruitment trainer and is currently a member of a primary and secondary sector Multi Academy Trust in Cambridgeshire. 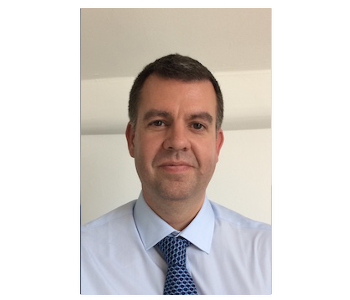 Andy is an experienced senior manager, with a strong track record in project, programme and change management, service definition, procurement and supply chain management. He has worked in education for the majority of his career and has overseen over 60 Academy conversions. He has a varied project portfolio, ranging from the programme management of a 7 Academy programme across Manchester to building and implementing the procurement and supplier management strategy for a major government learning contract. 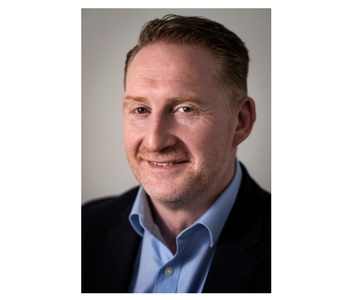 Andy most recently worked as the Transformation Director for a Chartered Institute, driving process and systems transformation across the business. Travis was a successful Executive Headteacher of 2 large inner city primary schools for over 10 years. During that time the schools’ results and Ofsted grades improved dramatically gaining Outstanding judgements in many areas from Inadequate and pupil numbers rose from 250 to 1100. He has worked nationally as a Local Leader of Education (LLE) supporting schools in difficulty across the West Midlands and internationally with The British Council in Sudan, Singapore, Spain and with colleagues from Lithuania. Travis volunteered as Chair of Governors and is a fellow of the RSA. Trish is an experienced education strategic planner. She has held a number of senior management posts within Local Authorities and has, over a 15 year period, led major education capital investment projects through their initial scoping and briefing, stakeholder consultation and detailed design development into successful completion. She has substantial experience in preparing business case proposals and strategic plans for significant school reorganisation and major capital development proposals across the country. Trish has been lead project manager for the successful delivery of several sponsored Academy projects across the country. Most recently, she was commissioned to manage the establishment of one the country’s first tranche of 24 Free Schools which successfully opened in September 2011. 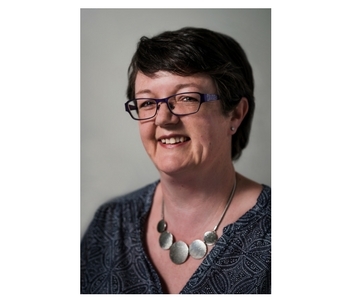 As a specialist in education capital strategy, asset management and project management, Trish is an established lecturer, delivering national programmes of training courses, seminars and conferences on a range of capital planning and project management matters. Caroline has worked within a Local Authority for ten years most recently as a Senior School Improvement Manager leading the agenda for raising standards for more than 300 schools as part of a team. She worked intensively in vulnerable schools until they were judged good and outstanding. Caroline has also worked as a maths consultant and as a moderator. Caroline also has experience in governance and is currently a governor in a secondary academy and in a federated village school. Simon did his accounting training at the National Audit Office, and spent time at HM Treasury before moving to the museums sector where he spent five years as Director of Finance and Resources at the Wallace Collection. 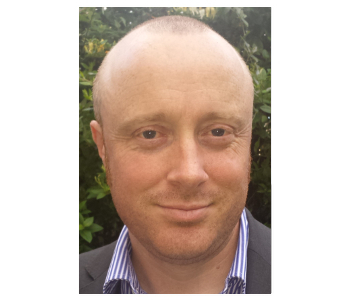 For the last ten years Simon has been Director of Finance and Operations/Chief Operating Officer at two decent sized multi academy trusts, building teams and processes from when they were small and adapting as they rapidly grew. Simon has had responsibility in that time for all aspects of operations, from finance, HR, recruitment, estates, ICT through to governance. He has also been a governor at six academies, including a Chair of Governors at a secondary and a primary, both of which Ofsted rated as 'Outstanding' for the first time during his tenure. Outside of work Simon is father to two primary school age children and a keen traveller and photographer. Jem has worked within the fields of governance and policy throughout her career gaining understanding and experience as a governor, trustee and senior leader. Jem has been a governor for 14 years, working initially with City Challenge in her local primary school, followed by appointment as a National Leader in Governance. Jem has effectively supported governors working in Primary, Secondary and Special Schools, often working with a governing body from review through to securing a good or outstanding outcome for governance in inspection. Jem is particularly interested in the development of governance within a MAT. Jem is currently Chair of the Greenside, Griffin, Lena Federation; Chair of the Croft, Kings Rise, Woods Bank Federation and a governor at Cambridge Special School. Jem is also Chair of the Academic Board. Prior to joining the Elliot Foundation Jem was Chief Executive of Music Mark - The UK Association for Music Education delivering a programme of significant organisational change and development which resulted in an unprecedented 4 year funding commitment of £300 million from DfE. While in post Jem sat on advisory boards for All Party Parliamentary Group for Music Education and Culture, Arts Council England, DfE and the Greater London Authority.